Nelson Ireson May 6, 2014 Comment Now! 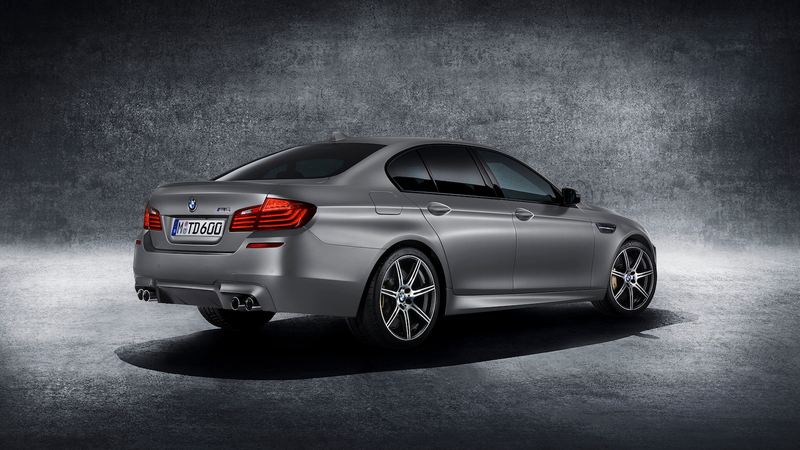 The BMW M5 has undergone many changes over the years, growing in both size and power. 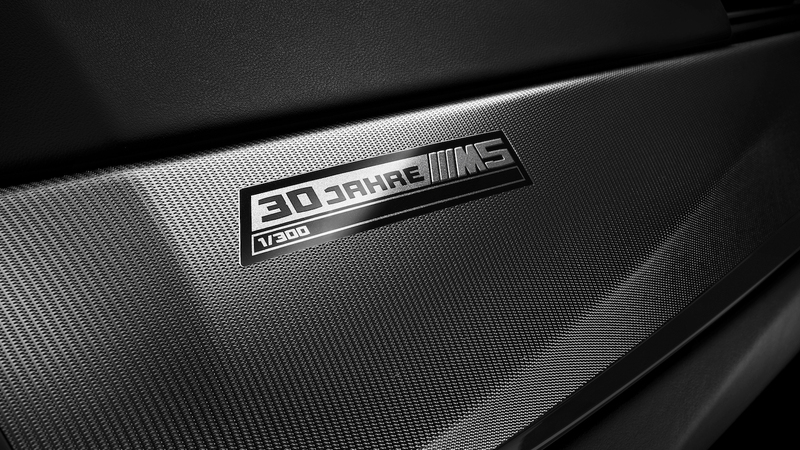 To celebrate the M5’s 30 years on the market, BMW has built a special “30 Jahre M5” edition, and it’s the most powerful production car the brand has ever offered. Rated at 600 horsepower, the 30th Anniversary Edition M5 (as it will be more easily pronounced in the U.S.) will see just 300 total units built worldwide, and only 10% of those—30 cars in total—will come to the U.S. Of those 30, only 29 will be sold initially, with the 30th car to be held by BMW of North America for the time being. 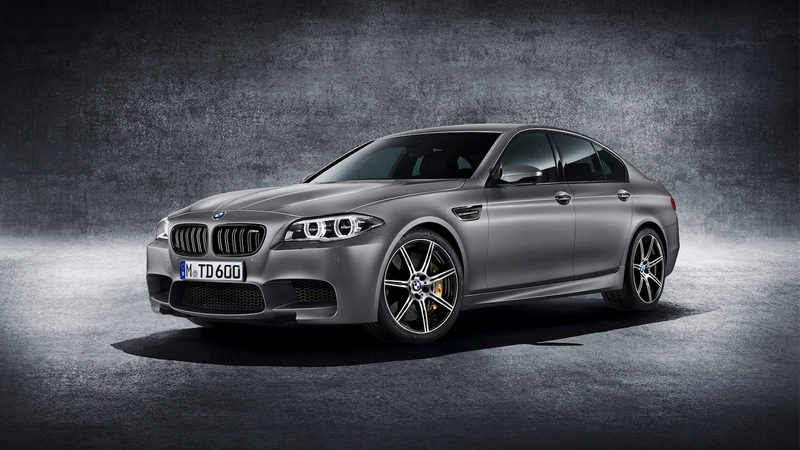 Priced to start at $138,275, the special M5 will include a one-day M Driving School at The Thermal Club, a private track in Palm Springs, California. 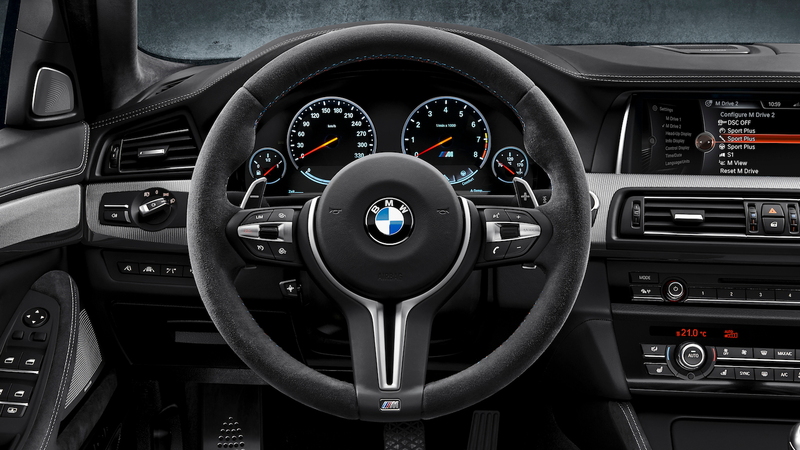 Orders will be taken via the BMW Customer Relations hotline starting at 1:00 p.m. EDT, Wednesday, May 21, 2014. While we could do without the slow play on the phone number, we’re eager to see what the 30th Anniversary BMW M5 can do in the real world, as its 600-horsepower output now enables 0-60 mph runs in just 3.7 seconds, according to BMW. All 30th Anniversary models also benefit from a retuned Active M Differential, designed to react more quickly to further improve traction on corner exit. M Dynamic Mode is also upgraded to handle the extra power and traction. All 30th Anniversary M5s will be painted in Frozen Dark Silver with Black Chrome badges and grille surrounds, and will wear 30 Jahre M5 badges inside and out. A 1/300 identification plate will also be placed on the front passenger side of the cabin. 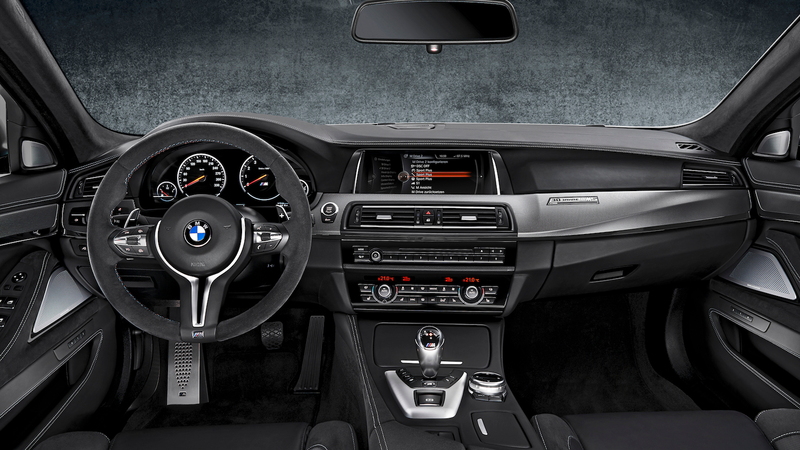 Alcantara and leather, in black, wrap the interior, which also features embroidered M multifunction seats.